Displaying 1 to 50 (of 1624 products)	order by Products Name. Goat anti Armenian Hamster IgG (H + L) (biotin) was purified by affinity chromatography. Goat anti Armenian Hamster IgG (H + L) (FITC) was purified by affinity chromatography. Goat anti Armenian Hamster IgG (H + L) (HRP) was purified by affinity chromatography. 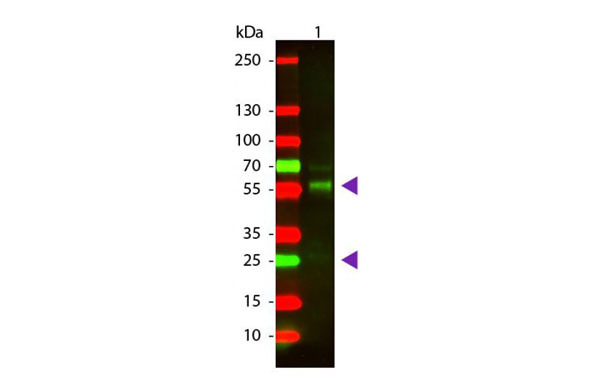 Goat anti Bird IgG (H + L) secondary antibody was purified by affinity chromatography. Goat anti Bird IgG (H + L) (HRP) was purified by affinity chromatography. Goat anti Bovine IgG was purified by delipidation, salt fractionation and ion exchange chromatography followed by dialysis. Goat anti Bovine IgG (Alk Phos) was purified by delipidation, salt fractionation and ion exchange chromatography followed by dialysis. Goat anti Bovine IgG (biotin) was purified by delipidation, salt fractionation and ion exchange chromatography followed by dialysis. Goat anti Bovine IgG (FITC) was purified by delipidation, salt fractionation and ion exchange chromatography followed by dialysis. 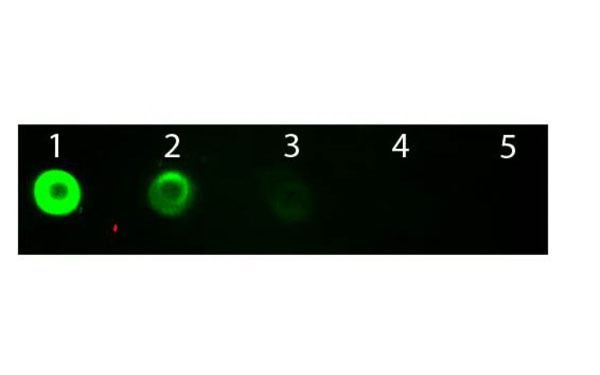 Host: Goat / Reactivity: No reactivity is observed to non-immunoglobulin Bovine serum proteins. Goat anti Bovine IgG (H + L) (Alk Phos) was purified by affinity chromatography. Goat anti Bovine IgG (H + L) (biotin) was purified by affinity chromatography. Goat anti Bovine IgG (H + L) (FITC) was purified by affinity chromatography. Goat anti Bovine IgG (H + L) (HRP) was purified by affinity chromatography. Goat anti Bovine IgG (H + L) (Rhodamine) was purified by affinity chromatography. Goat anti Bovine IgG (H + L) was purified by affinity chromatography. Goat anti Bovine IgG (HRP) was purified by delipidation, salt fractionation and ion exchange chromatography followed by dialysis. Goat anti Bovine IgG (Rhodamine) was purified by delipidation, salt fractionation and ion exchange chromatography followed by dialysis. Goat anti Canine IgE (HRP) was purified by affinity chromatography. Goat anti Cat IgG (Alk Phos) was purified by delipidation, salt fractionation and ion exchange chromatography followed by dialysis. Goat anti Cat IgG (biotin) was purified by delipidation, salt fractionation and ion exchange chromatography followed by dialysis. Goat anti Cat IgG (FITC) was purified by delipidation, salt fractionation and ion exchange chromatography followed by dialysis. Goat anti Cat IgG (H + L) (Alk Phos) was purified by affinity chromatography. Goat anti Cat IgG (H + L) (biotin) was purified by affinity chromatography.